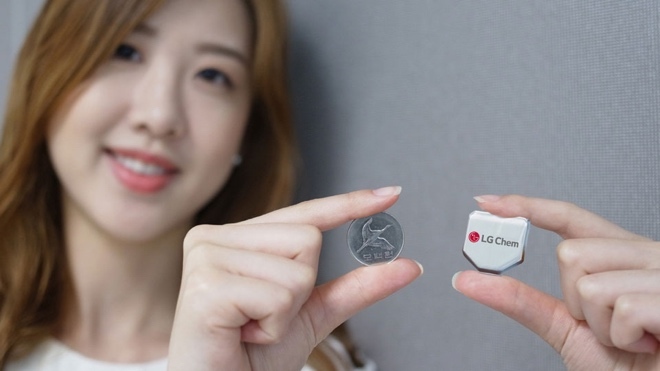 LG Chem has developed a hexagonal battery for smartwatches. 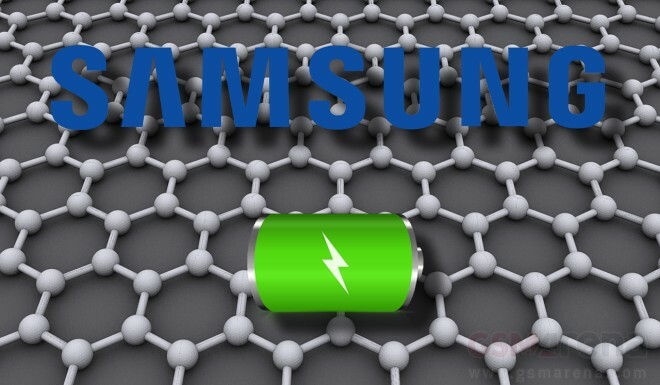 The solution improves the capacity by 25% in comparison to the currently available rectangular batteries. Mobile camera tech has really taken off recently, thanks to the introduction of advanced technologies, like OIS, color sensors, laser auto focus and PDAF. But, this technological leap can easily be overlooked by the average user, simply due to lack of understanding. 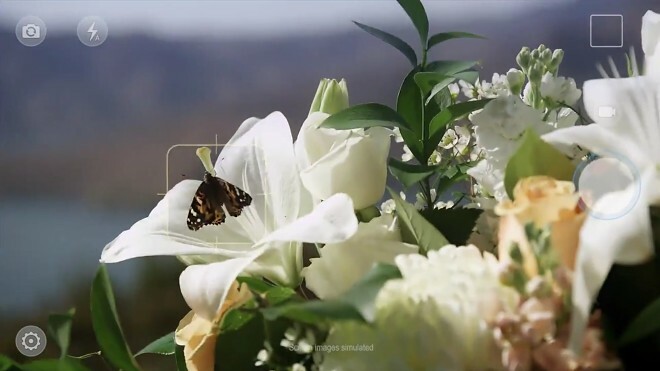 Qualcomm has realized the need for more palatable explanations of recent advancements and has put out a short, upbeat video with a quick overview of how current Snapdragon chips achieve camera focus. 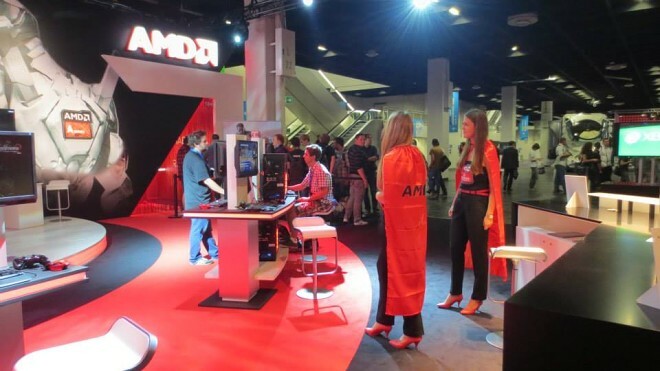 It is no secret that AMD has been struggling to earn money lately. 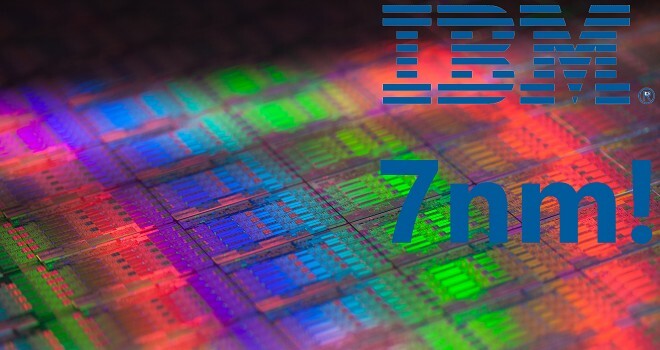 Historically, the legendary chip maker has maintained a steady “runner-up” position behind Intel, especially in terms of desktop hardware, but it looks like the huge shift to mobile devices took the US company by surprise and it is yet to fully adapt. 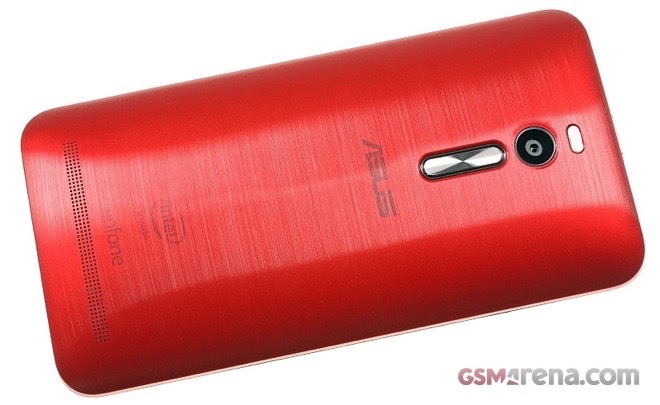 We got our hands on a retail unit of the range-topping version of Asus ZenFone 2 with 4GB of RAM, so we decided to put it through our set of benchmark tests. 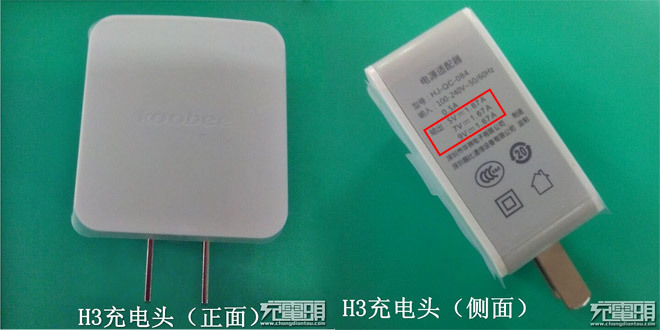 The smartphone packs a beefier chipset, which aims to compete with the Qualcomm Snapdragon 800 family. MediaTek took the lead in CPU core count with the Helio X20 chipset, which packs a whopping 10 cores. That’s good for computing power, but what does it do for power usage? 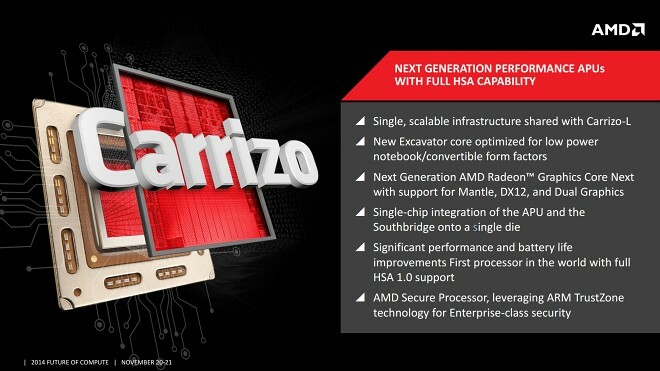 The chipmaker promises lower power usage for various tasks. 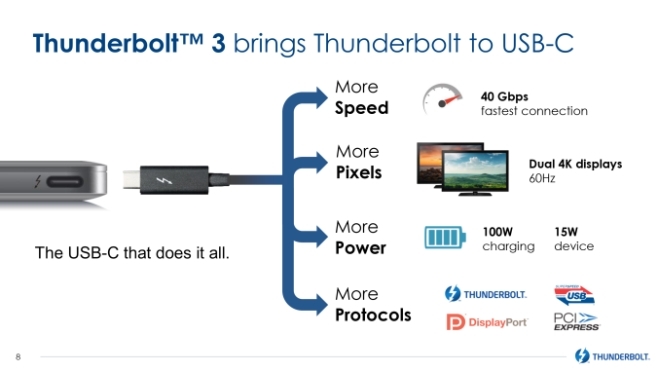 After two years since Thunderbolt 2, Intel has taken the wraps off the new Thunderbolt 3 protocol, and there are some major and exciting new features here. 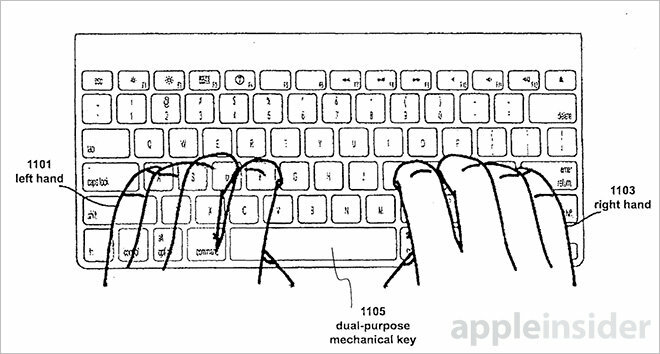 Apple received a patent for a hybrid keyboard with touch-sensitive keys. The innovative setup will allow users to to apply multitouch gestures without removing their hands from the keyboard. LG G4 is the newest flagship on the market introduced just last week. It packs a 5.5″ improved IPS Quad HD display and is the first to run on the Snapdragon 808 chipset with a 6-core processor. The device is already on sale in South Korea and naturally is first teardown is now live. MediaTek continues its push to become the Qualcomm of the East, the latest step in that direction is fast battery charging for mobiles. The tech is called Pump Express Plus and is found in the MT6732 and MT6595 chipsets, along with newer chips that come out. 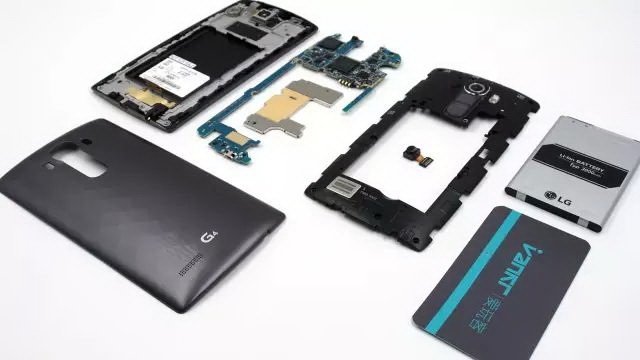 Snapdragon 810 didn’t turn out as great as many was hoping for – it is plagued by overheating issues and one major player – Samsung – has even opted out of Qualcomm’s services. 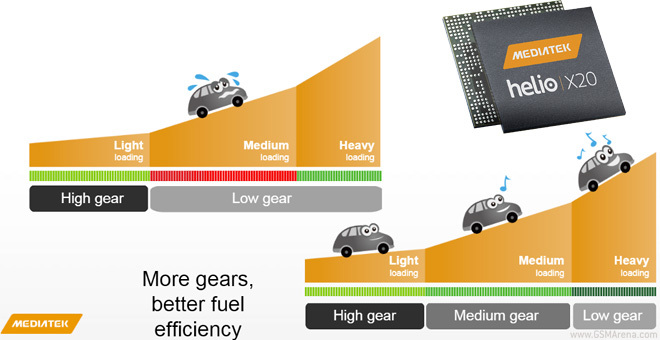 Mediatek announced recently a new lineup of high-end SoC models with 10 and 12-core CPU configuration and the race for the next generation is now officially on. 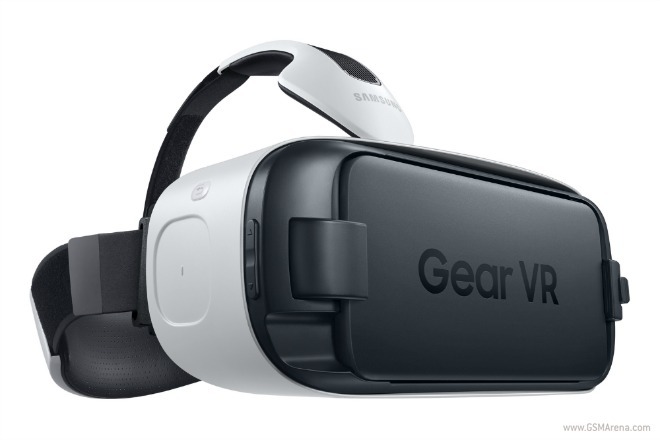 Just as previously announced, the Samsung Gear VR headset for the company’s Galaxy S6 and S6 edge smartphones is now available to buy in the US. 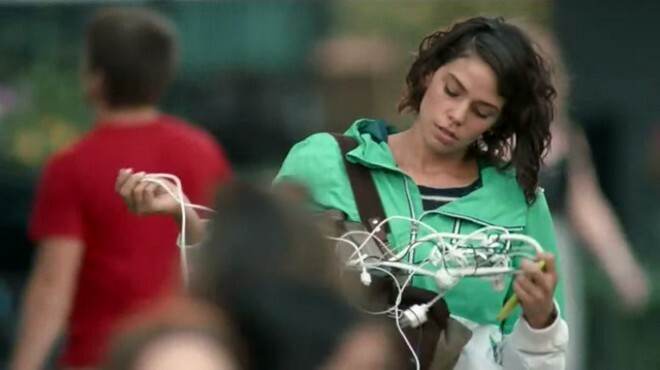 Not only that, but it can also be found in stock, both at Best Buy and at Samsung’s own online store.